Fans of the Sony Xperia T in Europe are in luck — we’ve gotten word that the new Sony smartphone is now available in several European countries. The Sony Xperia T is now available through O2 for a mere €1 plus €22.5 per month for 24 months. As of the moment, there’s no word if the phone can be had without a contract. The Sony Xperia T is available from the Orange website. A James Bond version of the phone is also on sale and is retailing for €79.90. The phones, however, won’t be shipped for another 3 days. If you’re located in the UK, there are several ways for you to obtain a Sony Xperia T. You can go to Carphone Warehouse UKwhich already has stocks of the unit and are letting them go for as low as £26on Orange. Vodafone and O2 are also offering the Sony Xperia T and their prices start at £33and £32. Each purchase requires a 24-month lock-in contract as well. For those looking to buy the Sony Xperia T without a contract, unfortunately, there are no details available as of right now. 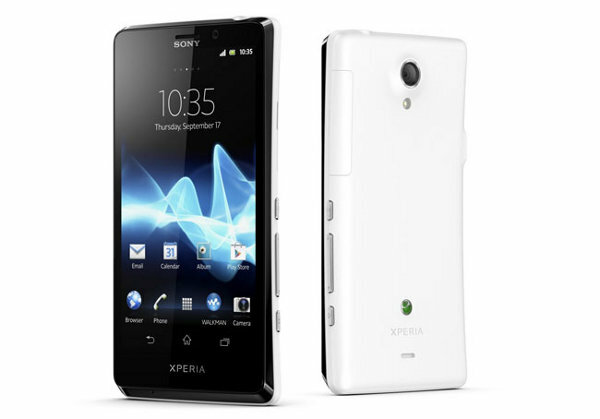 The Sony Xperia T is a device with a 4.55-inch display powered by Sony’s Mobile Bravia engine. It has a 1.5 GHz Snapdragon S4 processor, 1 GB RAM and 16 GB for storage, expandable via microSD which can handle up to an additional 32 GB. The Sony Xperia T will also have a 13 MP camera that should keep people who like to print large-sized photos happy. Are you in one of these locations? Will you be getting the Sony Xperia T? Let us know in the comments below!